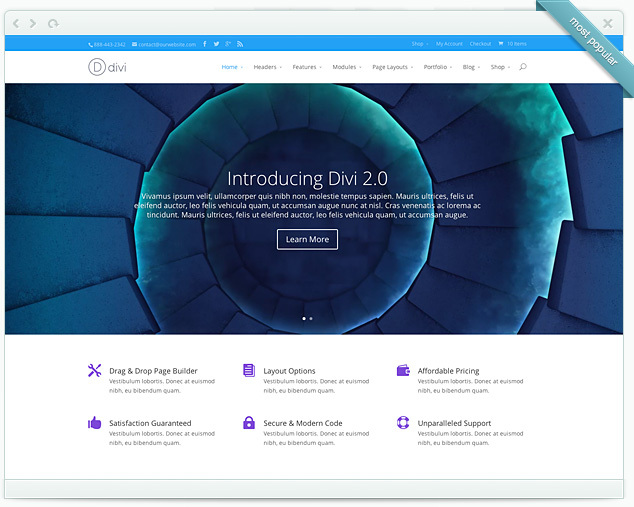 This little HowTo is regarding to the WordPress Theme Divi by Elegantthemes. I really love Divi because you can prototype good looking sites within minutes. Beside that it’s extremely easy to customize it to your own needs. So in this case we would like to change the height of a fullwidth slider. (IMHO the padding at the top and the bottom is way to large, if you have some paragraphs in the descreption). This code snappet reduces the padding before and after a text and/or image within the slider. You may apply those changes only to people visiting your site via a Desktop or Laptop Browser. Therefore is the @media only query. You can easily play around with the italic values to get the experience you want.